Why mobile application development services will continue to grow in 2016? How To Develop Wearable App on Native Android Platform? 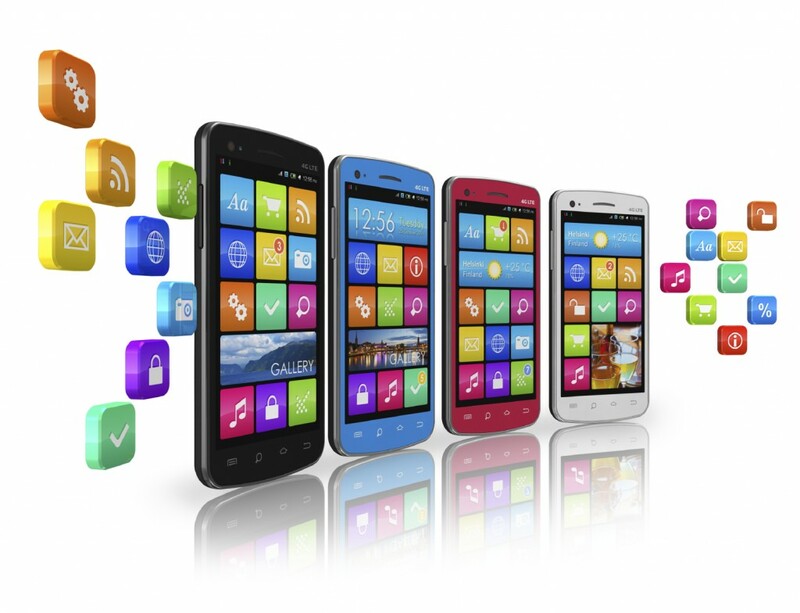 How mobile app security problems will hinder the growth of technology companies?